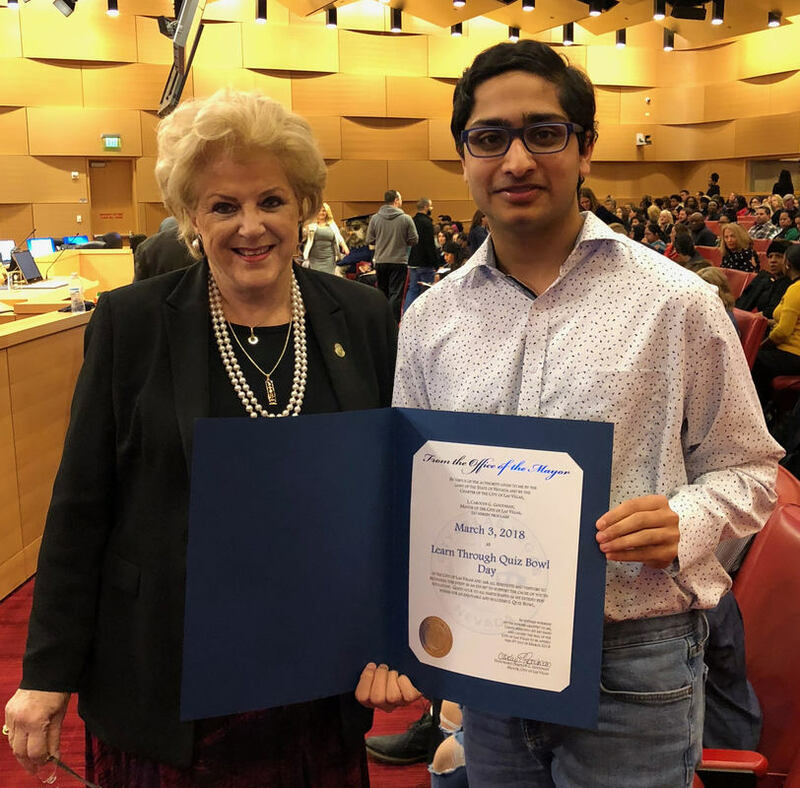 Welcome to the official website of Alliance for Academic Quiz Bowl, a Nevada non-profit. We are a non-profit dedicated to inspiring academic excellence through quiz bowl in Southern Nevada. We host an annual tournament to challenge middle school students. This tournament serves as a qualifier for the Middle School National Championship Tournament (MSNCT) held by National Academic Quiz Tournaments (NAQT), which is the premier middle school tournament in the US. The purpose of Alliance for Academic Quiz Bowl is to fill a need for educational opportunities across age groups, including conducting quiz bowl events, educational workshops, coaching, and seminars that benefit all people. Register for the Spring 2019 tournament, or contact us if you are interested in volunteering! 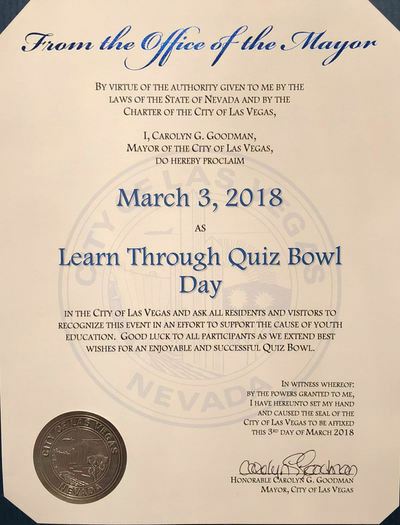 Our third annual Las Vegas Middle School Quiz Bowl Tournament will be on March 16, 2019! Our QuizWise STEM Bowl Tournament will be held on February 20, 2019 at Hoggard Elementary School. The "Transitioning to High School" coaching event will be held on April 2, 2019 at Hyde Park Middle School! Follow us on Social Media (Twitter and Facebook) to be the first to know about our upcoming summer camp! 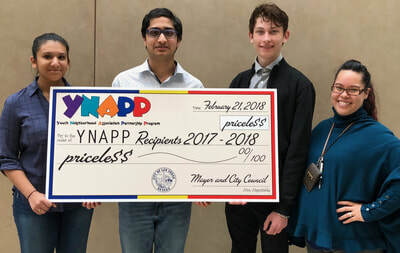 These competitions are supported by YNAPP, a City of Las Vegas program. Thank you to our partners: The Key Club, National Honor Society, and National Junior Honor Society of schools in the Las Vegas area! Thank you to the coaches who have moderated for our tournaments and the schools who have hosted our events! Please help us and fill out this survey!